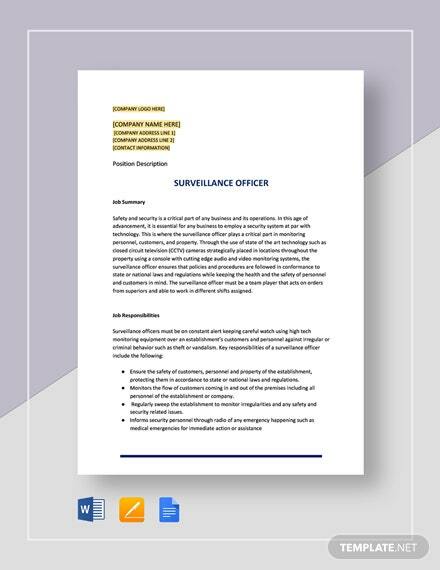 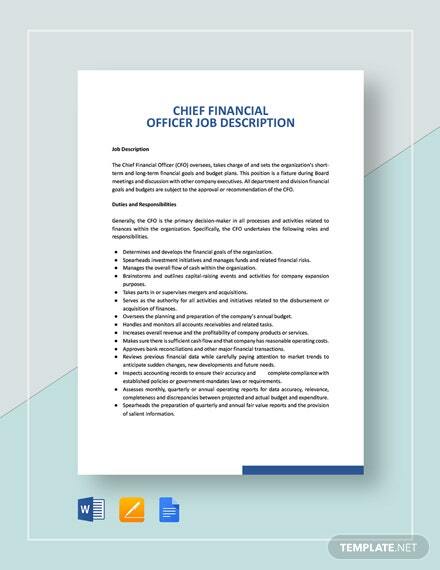 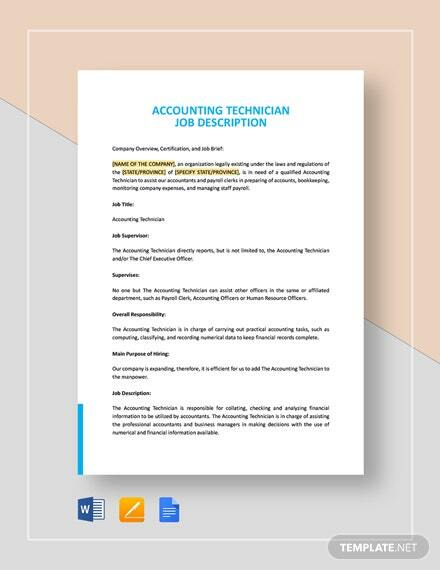 Are you looking for a template to help you properly define and describe the role and responsibilities of a Chief Financial Officer? 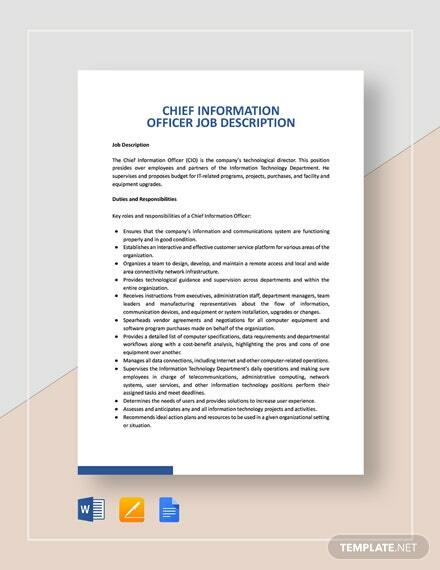 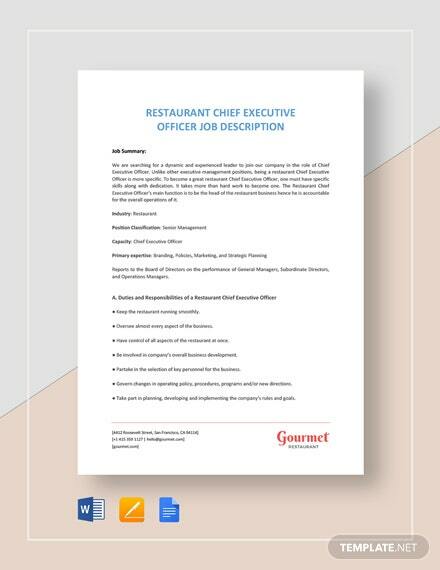 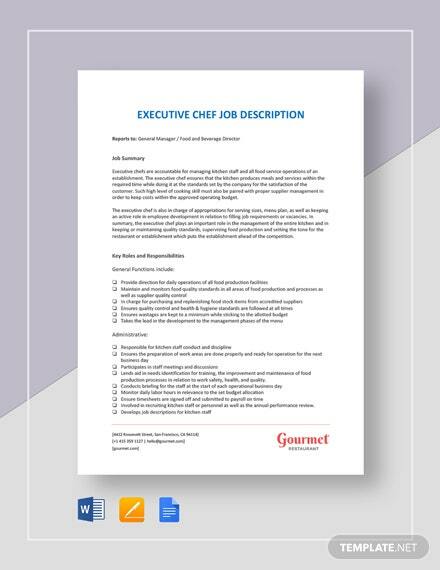 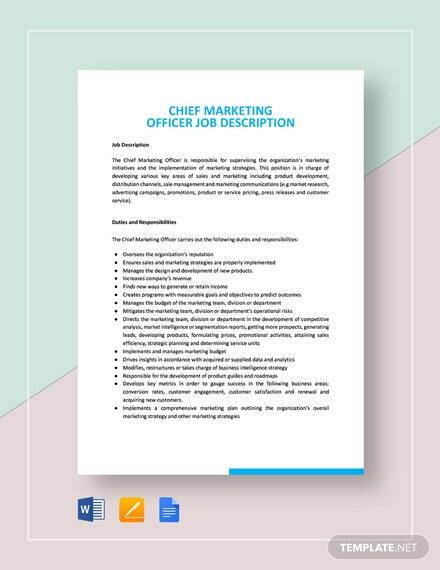 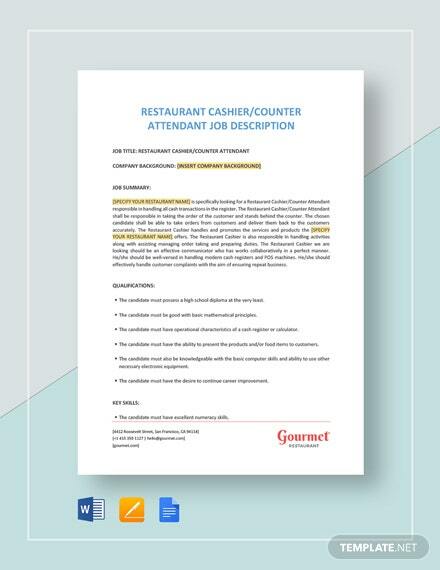 If so, then take a look at our premium Chief Financial +More Officer Job Description template. 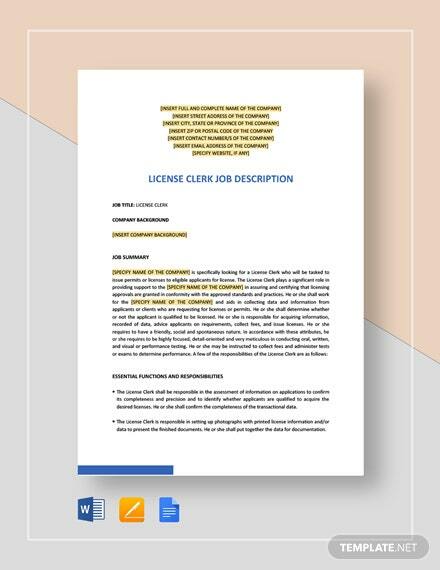 This ready-made file allows you to create a well-formatted document detailing the primary responsibilities for managing the company's finances, including financial planning, management of financial risks, record-keeping, financial reporting, and other related tasks. 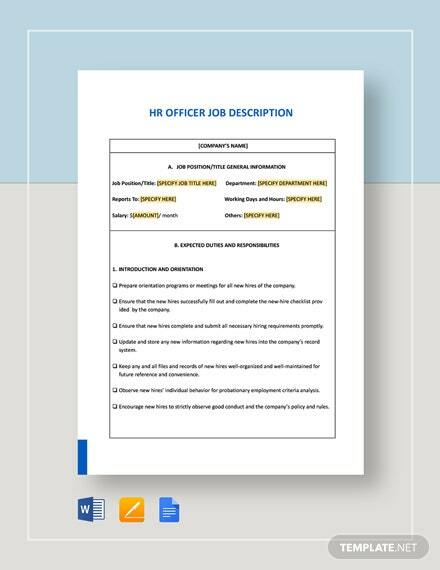 You can customize this file however you want to better reflect your company's culture. 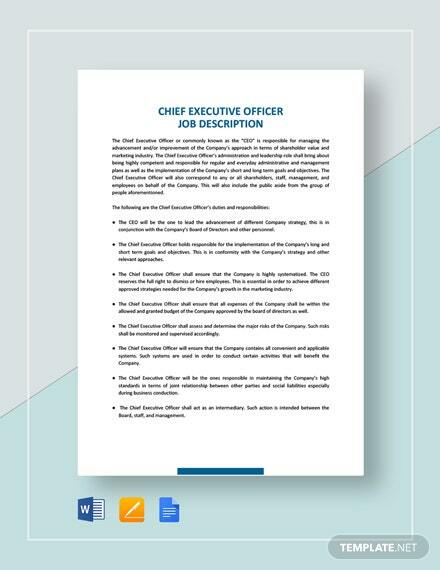 Do not waste any more time staring at your screen, download this template right now to maximize its benefits.